may is one of my favorite months. i feel rejuvenated. i feel like i could take on the world! that is, as long as the snow is all gone and the weather is good. then i’ll venture out and start getting things done! i’ve got a garden to plant and start shopping for, which is kind of a big deal because if i don’t plant my basil soon i won’t have enough for all the homemade margherita pizzas we make over the summer or for all the other wonderful things we make with my favorite herb! it’s also our spring cleaning month, so our garage gets a good sweep and all our outdoor things (bbq, trampoline, etc) get a good washdown. there’s always so much to do in may, but it’s all in preparation for the best season of all – summer! 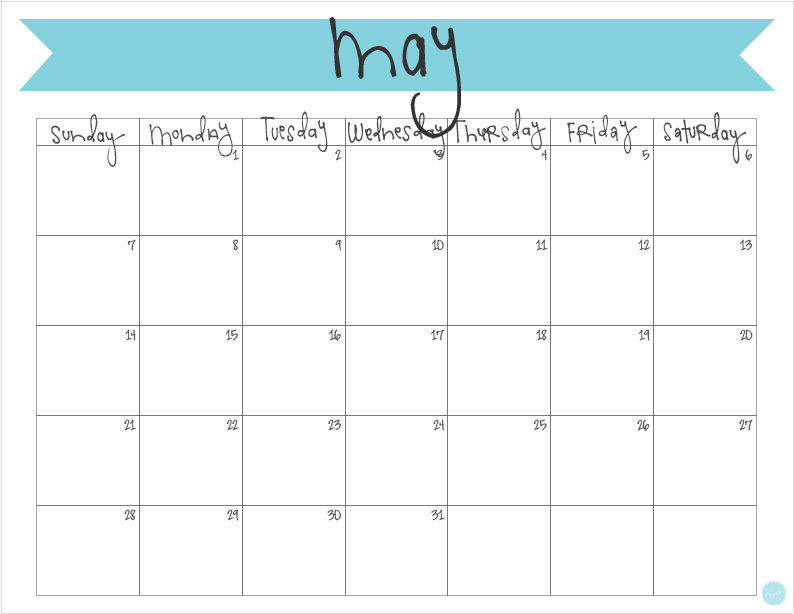 i’m going to write down all of my to dos and everything else on my may calendar. you can print one out for yourself too – for free! just keep scrolling past this calendar image and you’ll see where you can download your own! 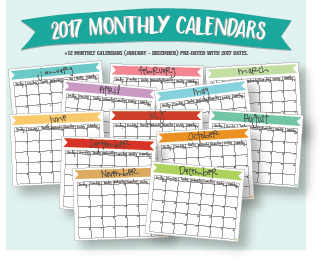 click here to download your free printable may 2017 monthly calendar!